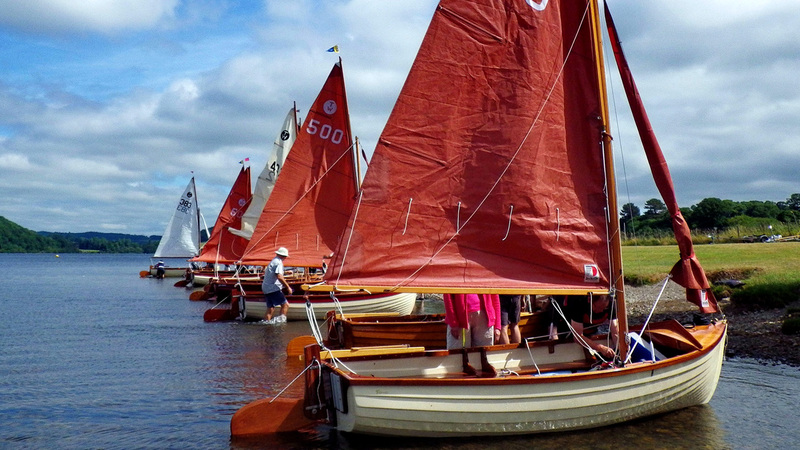 The first TOA meeting of 2019 is at the Royal Harwich Yacht Club – 9th to 13th May followed by Hickling Broad 7th-9th June which will include the TOA AGM and Challenge Race. You can find full details of these 2 meetings in the members pages. Alternatively, full details of RHYC meeting were in the New Year Newsletter and details of all the 2019 meetings will be in the Spring Newsletter which should be with you before the end of April. Built originally of mahogany on oak by L H Walker of Leigh-on-Sea in Essex in the 1950’s the gunter-rigged Tideway provokes interest and admiring looks wherever sailed. Originally conceived as a “Family Cruising” dinghy this traditional “Swallows & Amazons” style boat is now more usually sailed with a crew of 2 or single handed. The boat continues to be built today both in traditional wood and wood trimmed GRP. The Tideway is ideal to trail and sail as most boats are Gunter rigged allowing all spars to store within the boat. It can be rowed, will take a small outboard and will give you many happy hours on the water. You can read more about the Tideway here and about why owners think the Tideway is the right boat for them here. 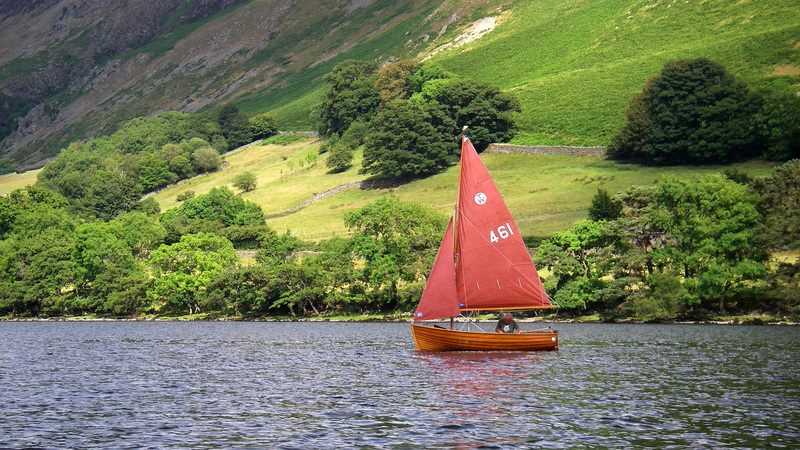 The Tideway Owners’ Association was formed in 1963 to further the enjoyment of this classic 12’ dinghy. Owners of around half the Tideways ever built are members of the TOA, making it one of the most successful traditional sailing dinghy classes in the country. The association also welcomes owners of Tideway 10s and 14s plus those without a Tideway who wish to support the class. 3 quality newsletters each year, with news of Tideways and their owners, write ups of meetings, advice and ideas, sailing stories and journeys, letters and opportunities to stay in touch. Weekend and day meetings around the country, including an annual race meeting for single and double handed crews. A boat register and lists of boats for sale.